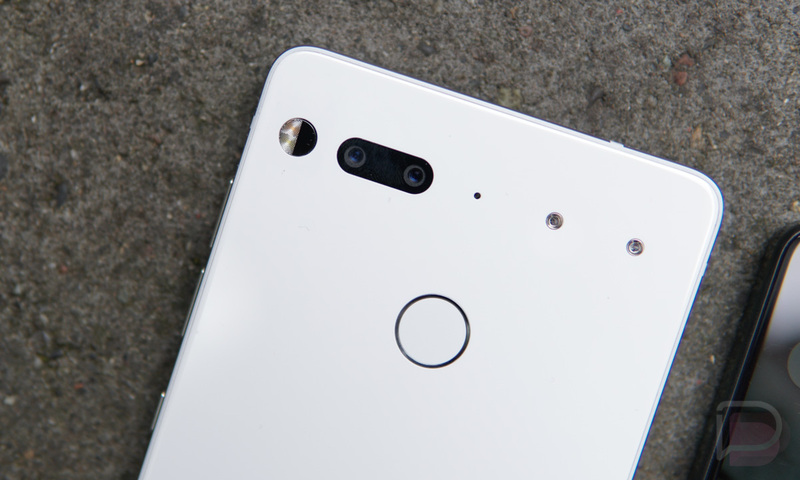 The Essential team gathered for another AMA over at reddit today, even as news was breaking surrounding the company’s founder, Andy Rubin. 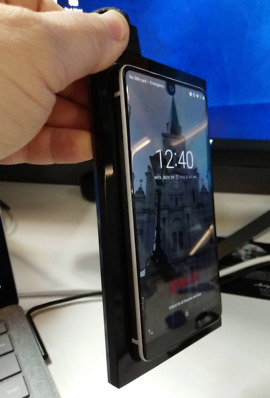 Rubin’s reported leave of absence didn’t stop the team from fielding questions about future support for the Essential Phone with Rubin’s involvement now up in the air, as well as other concerns related to the phone’s next Oreo update, bug squashing, their 2nd generation phone, etc. 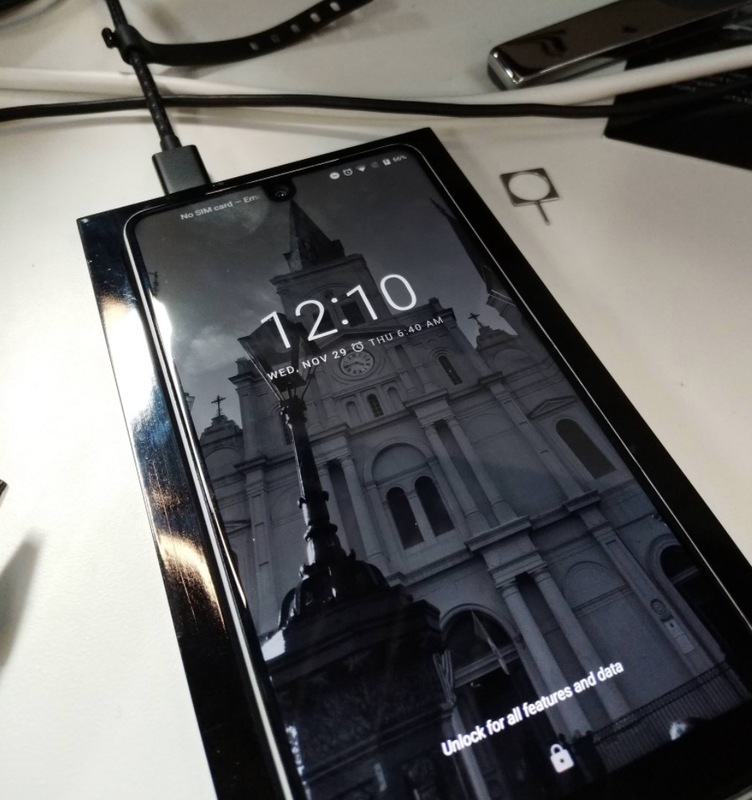 We absolutely will be continuing to support the PH-1 device including security patches, more camera features and additional worldwide carrier support throughout the lifecycle of the PH-1 device. We still have plenty of work, continued release milestones on the roadmap, and new features we want to deliver from the great feedback we get in these AMAs. We are looking forward to supporting you guys for a long time. Alright, with that out of the way, onto the rest of the AMA. Since several are asking, we are targeting to release Oreo Beta v.2 to our website next week as an update to the existing Oreo beta build. General fixes in BT performance, improved battery, and general stability improvements. Stay tuned to our socials for official announcement. What about Android 8.1? Will it get a beta too? We’ll be rolling out Android 8.1 as soon as we can. It probably won’t make our first Oreo release, but hopefully shortly there after. We’re really committed to keeping your phone as up to date as possible! Its likely we not do a beta for 8.1 and just go straight to release. For 9.0 we will have to assess how big the deltas are between 8-9 but a Beta for 9.0 is certainly possible. On touch latency and screen jitters still being pretty bad. As we mentioned in the last AMA, screen scrolling jitter issues we are continuing to improve on. You and several others have brought this to our attention and we have realized that we owe our supporters a better solution. We are working with our vendors to this further and committed internal and external resources looking into it. Hoping to have something in the next Beta build to improve on this further. We appreciate your patience while we sort through this. Is the charging dock ever coming? Can we see it? How much will it cost? Timing: Charging Dock is on its way. Last build is completed, waiting for regulatory. After that, it will be available on the website. As you know, we want to make sure we any date we give, we will meet. Cost: Don’t have exact cost, but will be reasonable. It will be on the website shortly. Labeling and regulatory being worked on. Cost (take 2): Dock should be reasonable in price. Under 100 for sure, but don’t have the exact number here. What about aptX support in Oreo? Touching on audio again, will aptx be supported on the Oreo update? It’s not currently supported on the beta, while other codecs are (aac, ldac in particular). I, as well as many others, use audio equipment that supports aptx and would really love it if we can take advantage of it. Android Auto still very broken in Oreo, what’s up? We are aware of this issue specifically with newer Honda’s. We have a potential fix in build that we have our field test team going out to validate at dealerships this week. Seriously, where is Stellar Gray and that ugly Ocean Depths color? We are focusing on reparability for the next generation phone. The iFixit article was a bit misleading in its approach for repair and oddly were briefed on repair procedures but still tried to go through the back. We will make sure that your phone can be repaired at a reasonable and competitive price if the consumables, like batteries need to be replaced. For instance, our repair plan for customer damaged displays that need to be replaced. The full AMA can be found right here.